Mike Schultz, CSCS, CPT, is the head coach and founder of Highland Training. He brings more than 16 years of racing, training and coaching experience from national and international endurance and ultra-endurance events, from 100 mile off road to road cycling and cross country mountain events. Mike is certified with the National Strength and Conditioning Association (NSCA) as a Strength and Conditioning Specialist (CSCS), Personal Trainer (CPT) and as a USA Cycling certified Coach. Mike also holds a Bachelor’s degree from Robert Morris University. Mike continues to compete within endurance and ultra endurance events on a regional and national level to further study the science behind sports specific training. He also competes to practice what he teaches. 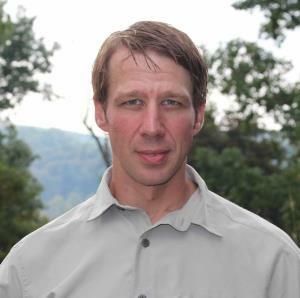 Mike resides in the south west of PA where he coaches and trains full time, and year round. I will work with any athlete who is focused on achieving short and long term goals. A heart rate monitor is the basic requirement. Success. Coach Mike Schultz, CSCS has been notified of your message.